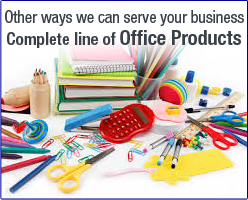 ...is limited only by our customers' imaginations. 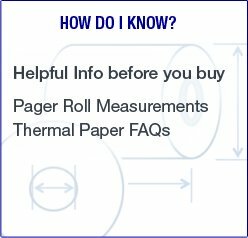 We always have a healthy stock of rolled paper, printing and point of sale products-they're our specialties, but we also have many of the other items you need to run your business. 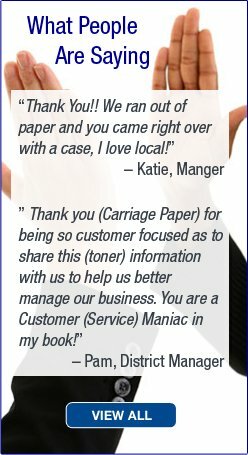 We take the time to know the needs of our customers and no one knows them better than Carriage. So, can we carry mop heads? Well, sure-why can't we? Are they important to you? Then they're important to Carriage. 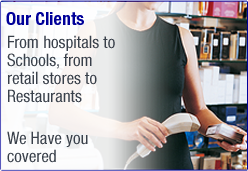 Give us a call and tell us what you need.